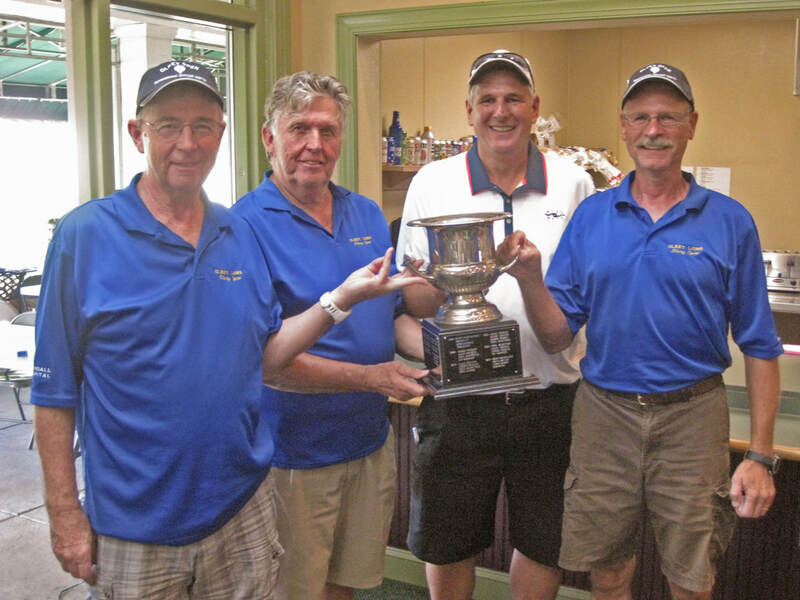 The Olney Open golf tournament is a major fund raiser for the Olney Lions Club and is held each year at the Montgomery Country Club. The honorary chairman and Master of Ceremonies is Walt Williams, former University of Maryland basketball star who played 11 years in the NBA and is one of the voices of the Terps basketball. 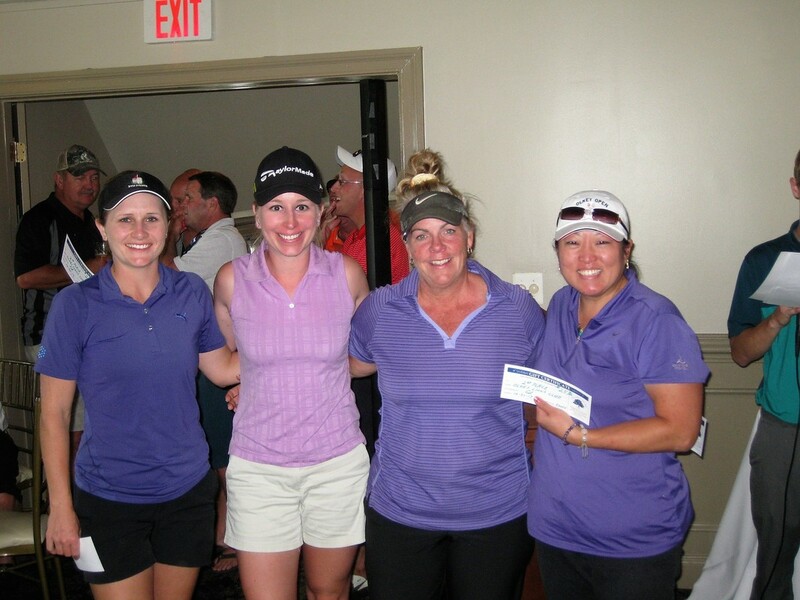 Each year, more than 100 golfers gather for a day of fun, with the highlight being the 18 hole scramble format tournament. The entrance fee includes 18 holes of golf with cart, range balls, a pre-tee off breakfast of bagels and coffee, and a post-game cookout with door prizes. There is also a putting contest, closest to the hole contest, and longest drive contest. Everyone has a great time, especially the Lions Club members who plan and host the event. Your entrance fee is partially tax deductible as all proceeds to charitable organizations. Come join us for a fun day of golf with your friends and neighbors. If you own a local business, you may wish to help sponsor the tournament. 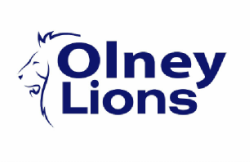 For more information, contact us at olneylionsmd@gmail.com. Major Sponsors: Kendall Capital, Mike and Pati Fekete, the Bready Family, Bond Beebe Accountants and Advisors, The Carl M Freeman Foundation, Jay and Karen Garrett, Maggie and Tico McCready, Quinter Design, Pogo Tree Experts, Withum Tax Attorney, Karen Rollings Team, Grey Goose Farm, Floormax, Olney Lions Club, and Neal F. Hoyson D.M.D. Hole Sponsors: Gail R. Kahan, Attorney at Law, Brooke Grove Retirement Village, Pogo Tree Experts, White Star Investments, JE Richards Electrical, Henry Lee, DDS, Graves Auto & Tire, Olney Chiropractic Center, Kendall Capital, Ledo's Pizza, Maple Tree Financial, Kathy Dempsey Coaching, Fletchers Automotive, Olney Sandy Spring Sonoco, Karen Rollings Team, Olney Dental Group, Olney Assisted Living, DMI, Cava Messe, Quality Optical, Ritas of Olney, Bermin, Sobin, Feldmen and Darby, Richard R Mattson, DMD, Janneth's Pet Grooming, Marian Assisted Living, Family Foot and Ankle Associates, Grey Goose Farm, Olney Opticians, and Royal Bagel Bakery. We thank them and look forward to their continued support.